Ethiopian-British singer Izzy Bizu felt like a friend when she greeted me with her warm smile and caramel-dipped free-flowing curls. Her calm energy felt peacefully composed yet boldly carefree, much like her music. You may know her soulful voice from touring with the world-renown musicians like Sam Smith and Coldplay. The up-and-coming pop singer has a unique sound that is still being discovered but definitely breaking ground. Her latest venture is joining French-born fragrance Cacharel "Yes I Am" as the face of the campaign. 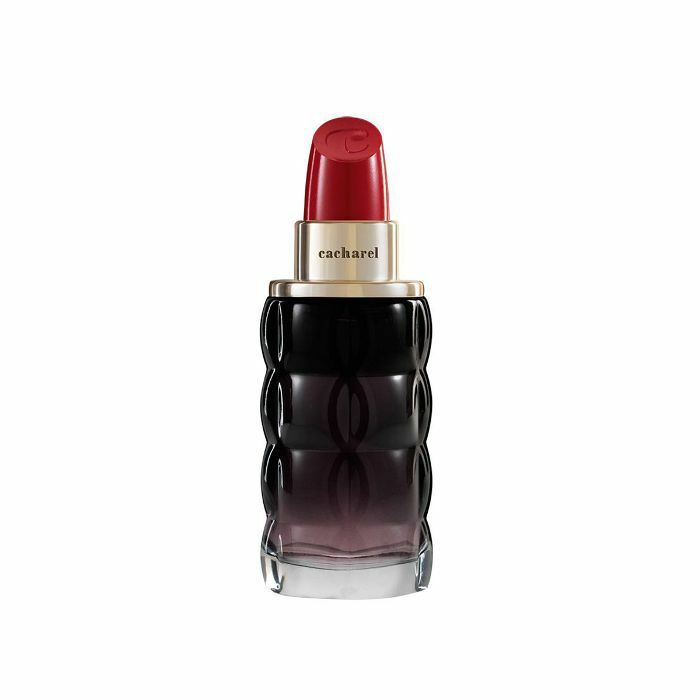 Top notes of raspberry and mandarin, middle notes of amber and white flower, and bottom notes of spicy cremoso accord are floating around in this lipstick-shaped bottle. "It reminds me of Ethiopian tea my mom makes," Izzy says of the scent. "It smells very sweet but strong. When I smell it, I instantly think of that." It's the number one fragrance in Sephora France and recently became available in the U.S., so you should get your hands on this if a sultry-sweet, undeniably feminine fragrance sounds like your thing. 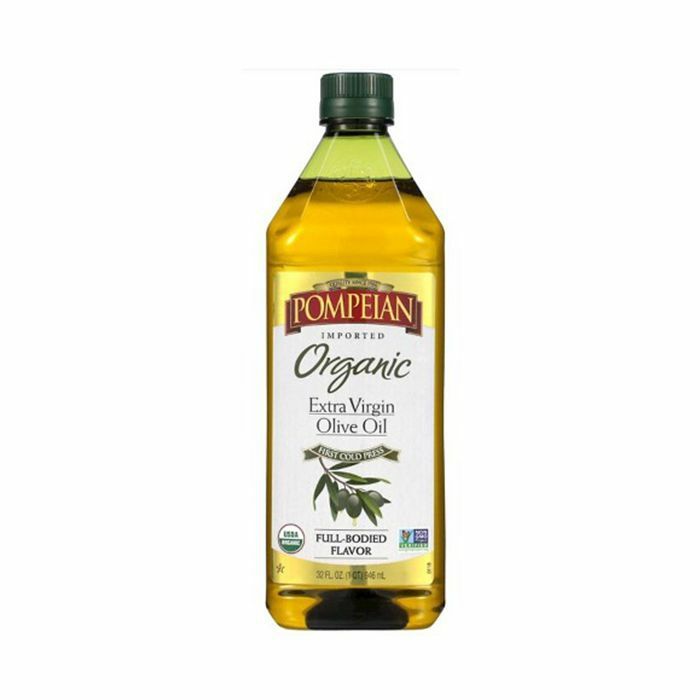 "Having a spray water bottle and mixing olive oil and coconut oil is really good for my hair," she says. "I use a lot of cream-based products. It’s really important to put cream in your hair before oil because it hydrates your hair way more." Bizu's love story with her curls hasn't been all rainbows and roses, though. When she was younger, it took her a while to accept her natural hair. "Back in the day, it was really trendy to have your hair straight, so I really didn't embrace my curly hair," Bizu says. "One day my mom threw all of my straighteners away and was like 'This is really bad for your hair, it’s breaking off.' It’s the best thing she's ever done because I'd go over my hair with a flat-iron at least twice a day. I was really upset she did that—but then she was like you'll thank me later. Bizu's mom played an integral role in her beauty lessons growing up. "She even used to get the secretary of the school stand in the entrance of the school with makeup wipes if I wore makeup. I hated it; I was so embarrassed," Bizu retells. Bizu used to straighten her hair all the time because she couldn't be bothered with brushing it every day. She was into the length of straight hair and not having to manage her curls. "Now I wear it curly because it’s so much of a better condition for my hair," she says. "I like the way it looks as well. I don't really feel like me with my hair straight." Watching Bizu swing her curls back and forth on-stage is a vision. "On stage I feel the most confident when my hair is in my face because when I sing I have the ugliest faces," she says laughing. "I love hiding behind them with my hair." In terms of her wellness routine when she's touring, she relies on a hot cup of peppermint, fresh ginger, lime, honey, and whiskey tea, which is good for her throat before she performs. 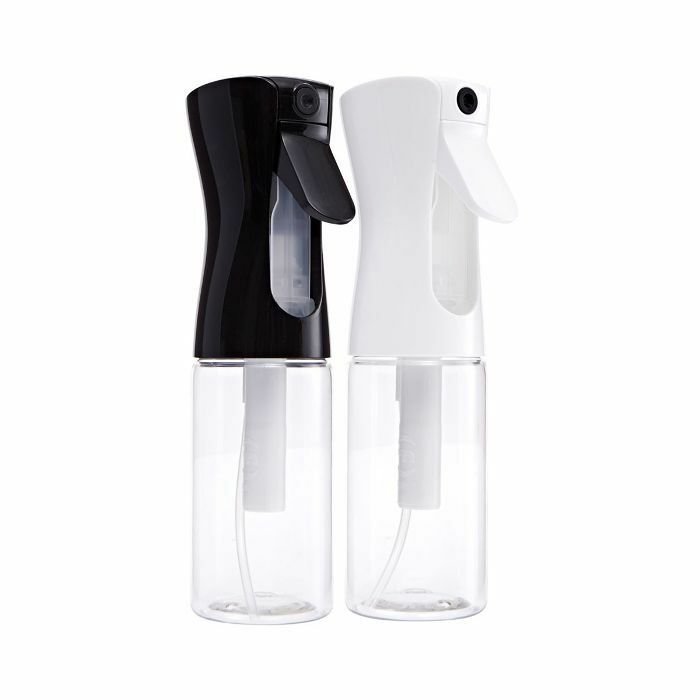 She keeps her skin in check with something you probably have in your kitchen cabinet. “I scrub my skin with ground coffee and water. I leave it on my face for a while—it feels very good and it’s cheap," she says. "Then, I layer on a thick cream. I've got quite dry, thin skin. 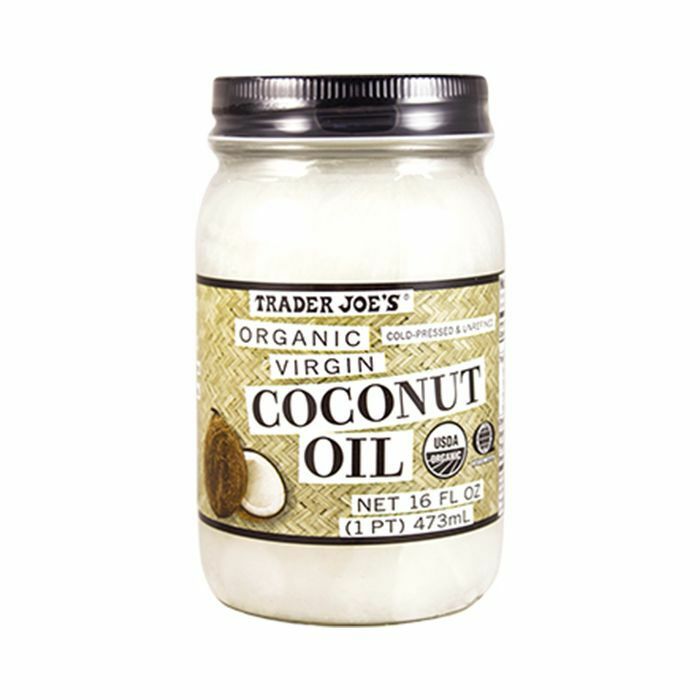 I use coconut oil, but not when it’s too hot and only in the evenings. My biggest secret is drinking loads of water and lots of sleep. How you treat your body reflects in your skin." There you have it: a 24-year-old who's wise beyond her years and knows a thing or two about beauty. Bizu embodies all that "Yes I Am" stands for: strength, effortless femininity, and boldness. Next: Get more of the lowdown on Cacharel's "Yes I Am" fragrance.